After launching its first Android tablet in 2011, it seems that they have perfected themselves in the area of Tablet. With successful launch of two generations G Pad tablets, now they have come up with 3rd Generation G Pad III 8.0. 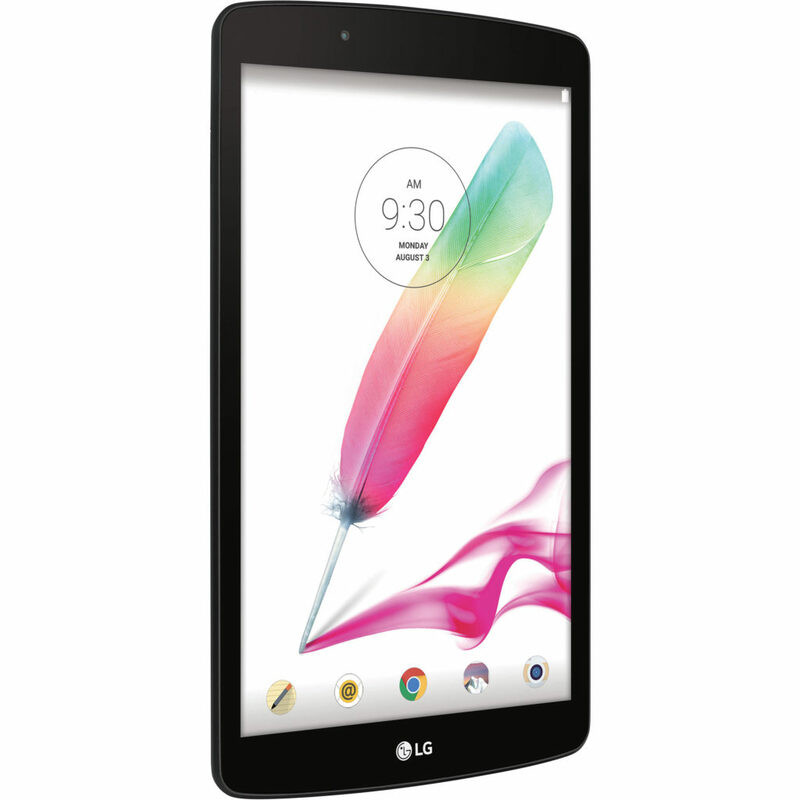 It seems that LG G Pad III 8.0 review satisfies everyone with its premium advancement. G Pad III 8.0 is having a dimension of 124.10*210.70*7.90mm and weighs 309 grams. The Canadian version is said to have LTE connectivity. But LTE connectivity in other versions is not confirmed yet. G Pad III 8.0 is holding an 8 inched Full HD IPS display. This display is packed with 16:10 aspect ratio. The resolution comes to be 1920*1200 pixels. This HD screen will deliver a better and crystal clear display for the users. G Pad III 8.0 is equipped with Qualcomm Snapdragon 617 processor. This Octa-Core processor has a processing speed of 1.5GHz. It has got a RAM of 2GB, which makes it extensively fast in functioning. The Korean version of G Pad III 8.0 is having an internal storage of 32GB while the Canadian version is having 16GB. This storage can be extended upto 200GB with the help of external microSD memory card. G Pad III 8.0 functions with the help of Android v6.0 Marshmallow as its OS. G Pad III 8.0 is having dedicated “Q” button to its side. This button can turn the tablet into reading mode. While turning it into reading mode, the device dims the Blue Light emitting from the screen. This feature gives another tag to G Pad III 8.0, perfect e-reading tablet. G Pad III 8.0 has also got camera support. On the rear side you can have a 5MP camera, but without any flash. Unfortunately the device is not having a front cam. The Canadian version of G Pad III 8.0 supports LTE connectivity. Apart from that G Pad III 8.0 supports WiFi with 802.11ac and Bluetooth with v4.1. It also supports GPS and Headphones. G Pad III 8.0 also supports certain sensors like Proximity and Accelerometer. G Pad III 8.0 is kept alive with the help of irremovable battery that is having a capacity of 4800mAh. This extensive battery ensures that you can read e-books for the whole day without charging in-between. It seems that LG is launching two different versions for Korea and Canada. The Korean version supports 32GB storage and is tagged with a price of $300. But the Canadian version is packed with 16GB storage and will cost you $240 CAD. In US it will cost $180USD.